 Cadillac, Michigan. 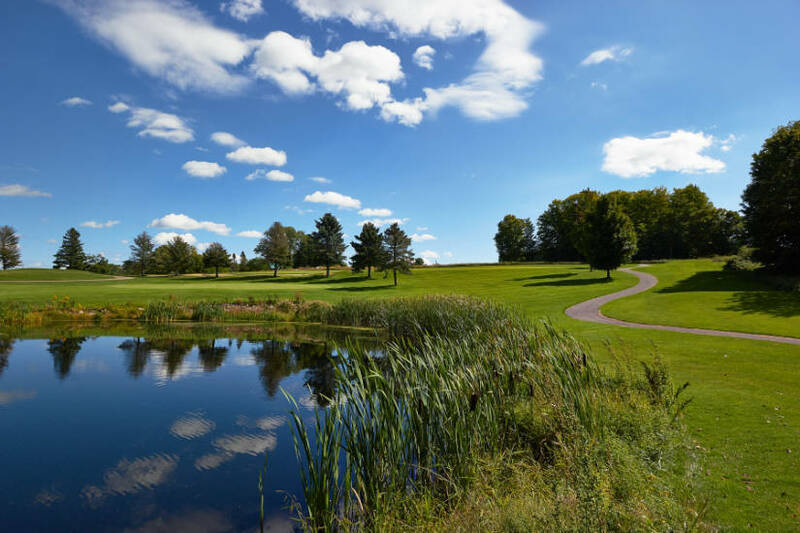 Eldorado Golf Course in Cadillac has been ranked Seventh in the State of Michigan from Golf Advisor in 2017. After being ranked #4 in 2016, Eldorado was one of only 4 courses to make the top 10 the past 2 years in a row. Michigan’s Top 25 is one of the toughest state lists to make. In fact, a course needs well over a 4.5 overall rating to be eligible, compared to many other states whose scores needed closer to 4.2 or 4.3. Eldorado currently enjoys a 4.9 rating. What’s great about receiving so many reviews from golfers at Golf Advisor is that there are many great experiences that often go unnoticed by other national publications because they aren’t part of a resort or have a “name” architect attached to them. Eldorado offers 5 sets of tees that allow for a variety of skill level. Eldorado offers from 6,900 to 4,900 yards of bentgrass fairways. One of the reviews stated “The courses pristine conditions and attention to detail can be felt on every hole.” While almost all the reviews commented that the staff is friendly, helpful and always makes sure your golf experience is the best it can be. Eldorado General Manager Patrick Kochanny Stated “We are thrilled that the players in Michigan recognize the value and quality Eldorado provides, what an honor it is to be in the top 10 two years in a row…Our goal is to treat every person that walks in the door like they are members for the day”.